Experience the Blanket Express Difference! Custom Embroidery and more… contact us for additional details! 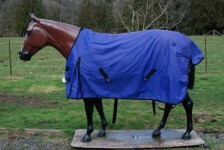 Blanket Express has been serving the equine community since 1999. 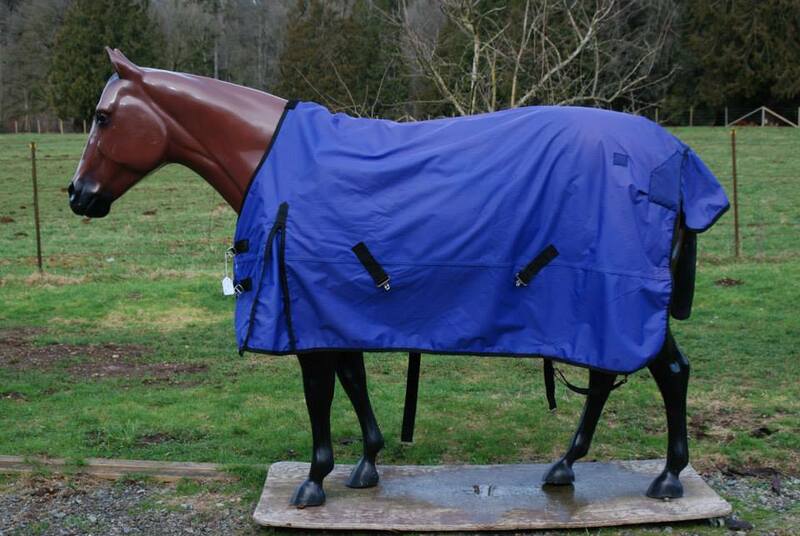 We specialize in the washing, repairing and weatherproofing of all your horse blanket needs, and SO MUCH MORE including dog and towel laundry services! We are now located in Snohomish, WA just outside of Monroe along SR 2, and we service the greater Puget Sound Area including the Olympic Peninsula. Need to get a location added to our routes? Just inquire with us! 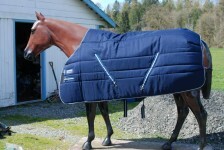 Experience the Blanket Express Difference!! At Blanket Express we take the utmost care with your equine goods. Over the years we have perfected our soaps and waterproofing techniques. Our soaps are non-corrosive to blankets, hardware and waterproofing materials, bio-degradable, green sealed and LOCAL! 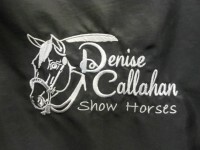 Leather Repair, Sharpen/Repair Clipper blades and Clipper machines and have many Used Blankets For Sale at our Blanket Barn! Need something else washed? Just inquire with us! We can launder many things other businesses can’t. NEW! 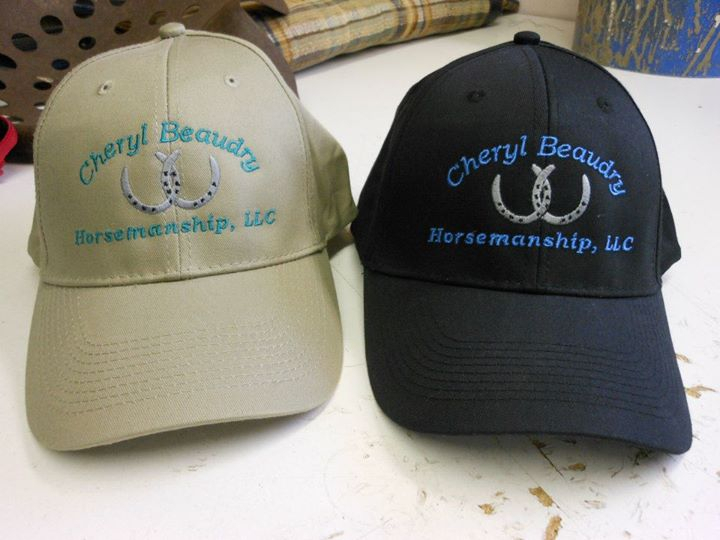 MASTER YOUR IMAGE WITH EMBROIDERY BY BLANKET EXPRESS! 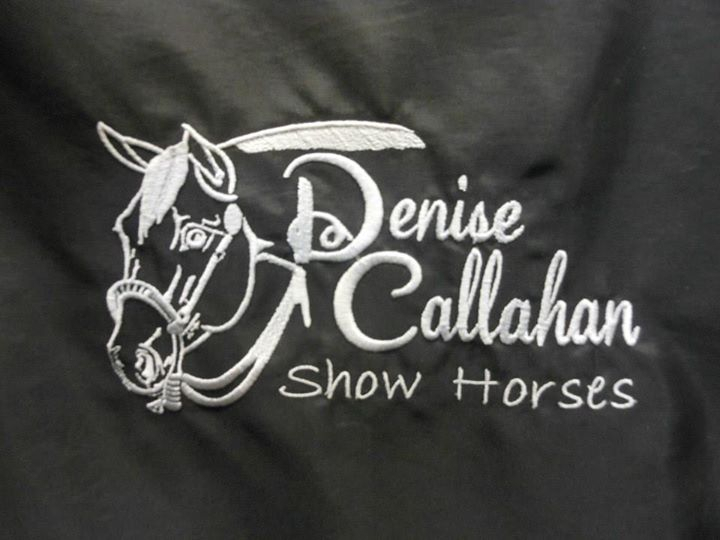 In addition to embroidery on blankets and bags, we now offer embroidery for teams, corporate, club jackets, apparel, gifts, and more.